This cover has a lot going on: A Pantone ink for the title and spot UV lamination used for an otherwise-invisible spiderweb. 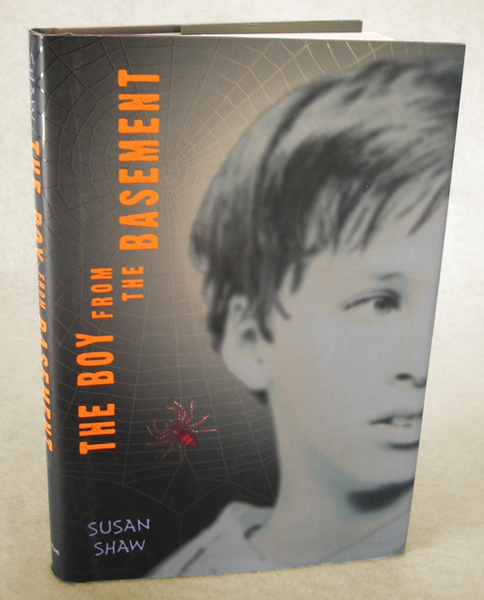 An illustrator created the spider and web images, and the boy is from a stock photo. 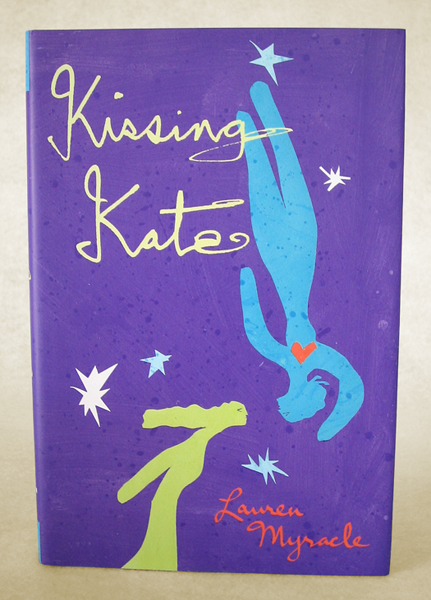 It was an unusual cover at the time, and the book went on to perform very well. Masterfully painted by René Milot, this cover counts among the increasingly rare instances when only a conceptual, photo-realistic illustration will do. 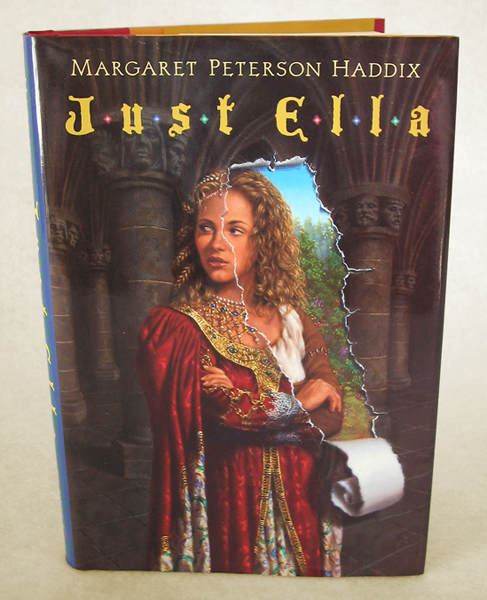 (The rip that shows Ella as a peasant "underneath it all" is pretty darn great.) Special art needed special type—the display type was found in a book of medieval calligraphy which I scanned and hand set. 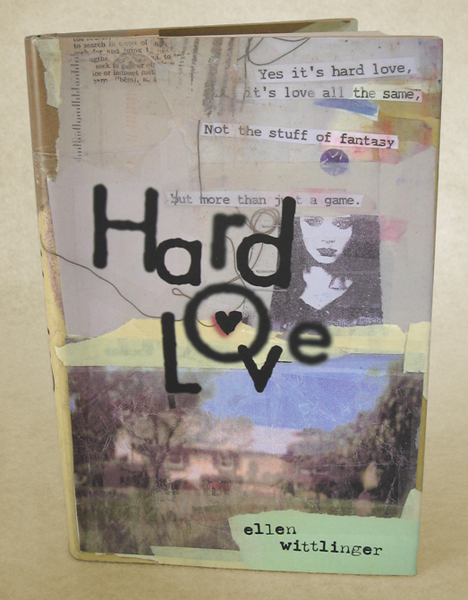 With the story set in zine culture of the 90s, this cover (and interior) called for a handmade zine kind of look. My challenge was to create a title treatment that would do right by Ethan Trask's collaged art and the grunge-music sensibility of the time. 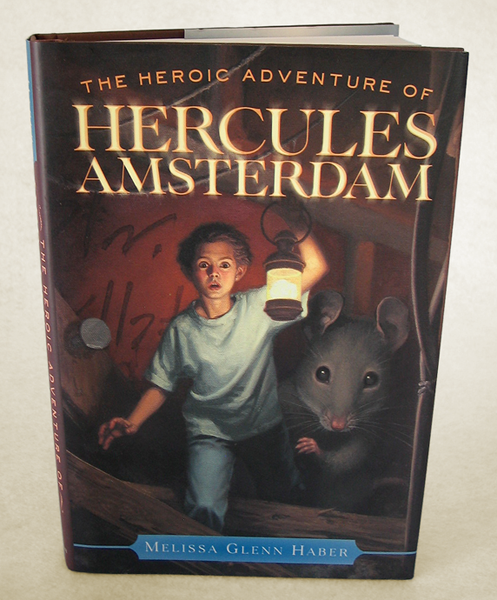 Deborah Lanino's cover art made my heart sing… I knew I couldn't just place type over it in the usual way—I wanted the art to be seen first and have the type be along for the ride, so to speak. Harmony was needed. Not finding a typeface that suited the occasion, I elected to do the hand lettering. 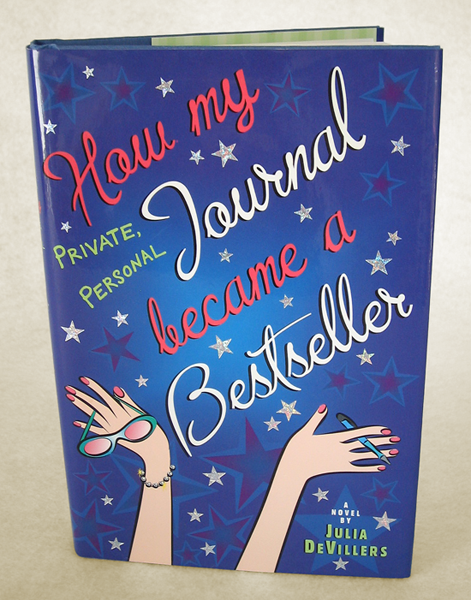 The mandate: Make a custom cover on a very modest budget. I phoned my friend and photographer Symon Chow and then called PS3 elementary school just up Hudson St. to gain permission for access. 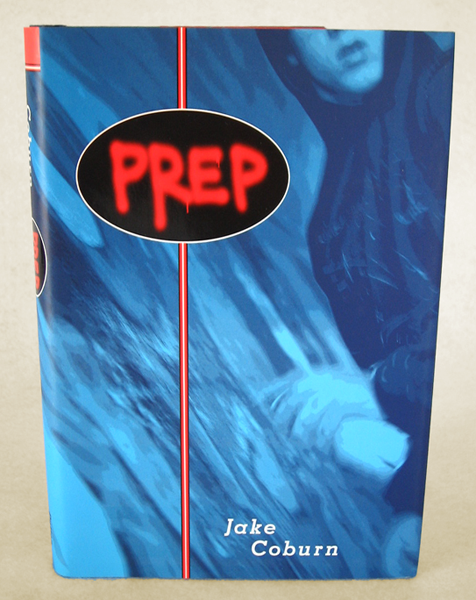 After a quick trip to a sporting goods store for the bag, the result: A cover we were very proud of. Minimal, colorful, intriguing. I adore the vaguely Matisse-like look of this and the hand-lettered display type that looks as though it was drawn with light. 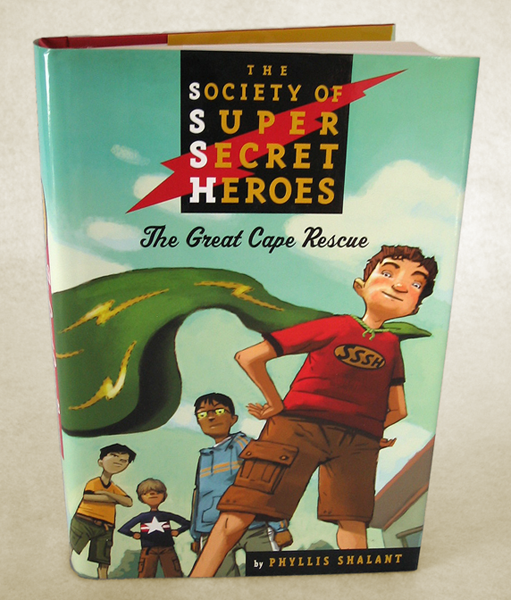 Illustrator Dan Santat was sure to deliver the right superhero boy energy for what was hoped to be a middle-grade series. As it turned out, this would be the first and only book (What's this? Ten-year-old boys don't like to read?!) but the series look was ready to perform! 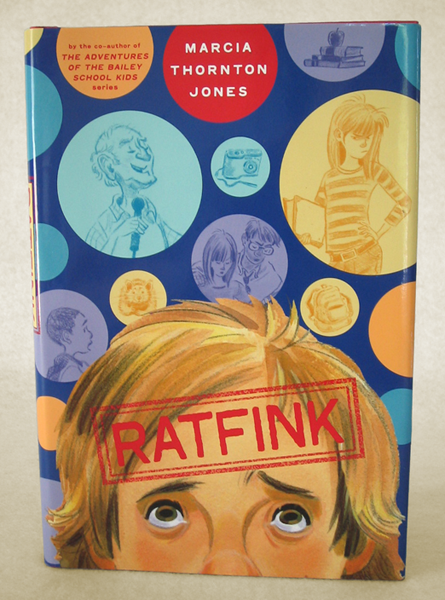 Sometimes a book's title has the power to direct a cover's vision—such was the case for this middle-grade novel. The title comes from the unfortunate nickname given to main character Logan, brandishing him like a stamp on the forehead. Some Wonder-bread, Pop-Art-like bubbles to offer fun graphic appeal, and voila! This intricate cover was the result of many hands. 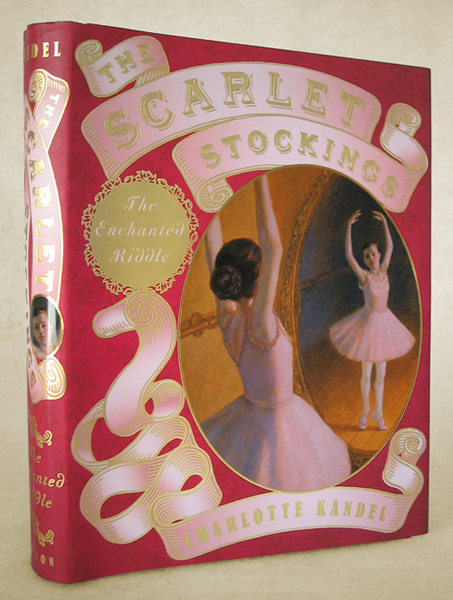 One illustrator created the ballet-slipper-ribbon line art and another painted the portrait. 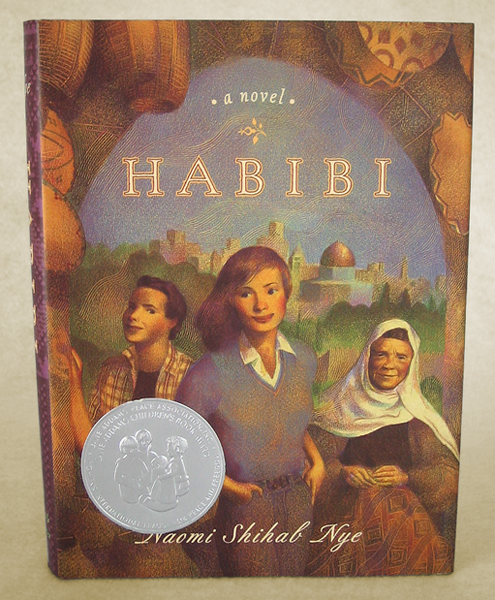 The small trim meant a satisfying, chunky book series destined for middle-grade girls. 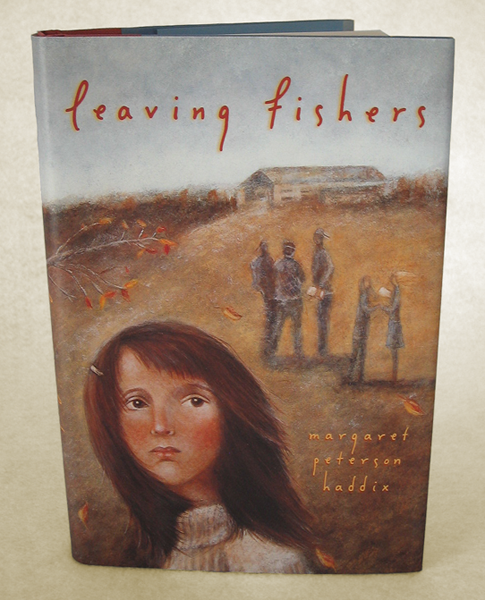 Vivienne Flesher was the perfect choice of artist for this tale of a family recovering from an unbearable loss. 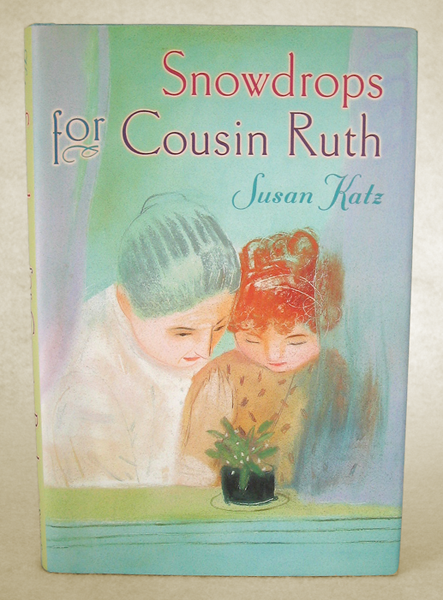 From the art's gorgeous color palette, I found related colors to decorate the type and create a background pattern, sweetly reminiscent of a favorite auntie's sitting room or hallway, for the back cover and flaps.